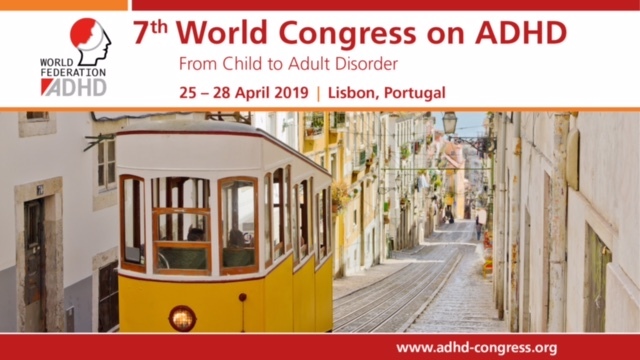 European Network Adult ADHD – Autism Spectrum Disorders and ADHD: Overlapping Phenomenology, Diagnostic Issues, and Treatment Considerations. RECENT FINDINGS: ASD and ADHD have shared genetic heritability and are both associated with shared impairments in social functioning and executive functioning. Quantitative and qualitative differences exist, however, in the phenotypic presentations of the impairments which characterize ASD and ADHD. For ASD interventions to be maximally efficacious, comorbid ADHD needs to be considered (and vice versa). The research on ASD and ADHD suggests some overlap between the two disorders yet enough differences to indicate that these conditions are sufficiently distinct to warrant separate diagnostic categories.